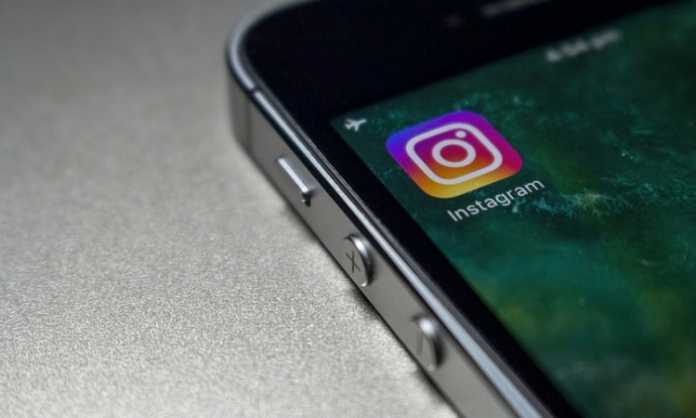 There is no doubt that Instagram can be immensely beneficial for business owners. In fact, this social network can help you drive more customers and sales to your business. Just remember that using Instagram is much different than using Instagram effectively. There is a pretty good chance that your competition has already jumped ahead of you. They’re getting great engagement and you’re getting nothing, despite working diligently every single day. Why is this happening? What is the competition doing to beat you? You’ll find out below. When you begin feeling like you’re losing out, there is a good chance that you’re going to drop Instagram for a brief period. For instance, you might stop using it for three or four days. It is indeed nice to take a break from it all. However, you need to remain as consistent as possible. Unless you’re consistent, your followers are going to get bored and they’re not going to engage with you. Using a scheduling system can help you remain consistent even when you’re away from the computer. 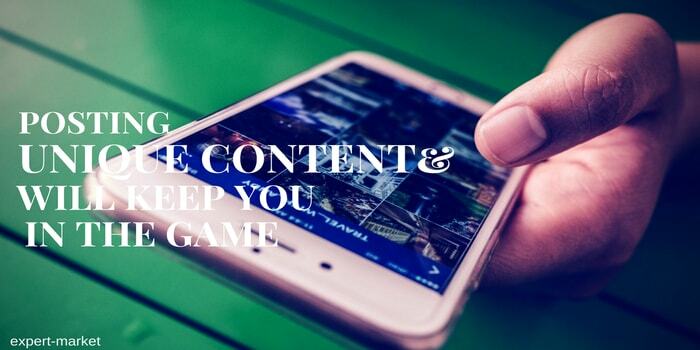 You also need to realize that your competition is posting unique content. They do not always go with the grain. Instead, they’re thinking outside of the box and coming up with new ways to keep their followers entertained. If you want to gain the same amount of success as them, you need to do the same. Make sure that you’re posting totally unique content as well. If you’re not using social media at least five or six hours a day, you’re going to be missing out. This is something that you need to do as frequently as possible. When you have a slow day, you should open Instagram and start playing around with it. Make sure that you’re interacting with others. Post on pictures from other users. Leave comments on popular pictures. This will help you gain a little more addition and it could result in more followers and more engagement. Never waste your time doing anything else. Your competition is using Instagram to interact with others and that is why they’re blowing you away. If you take the time to analyze the competition, you’ll quickly find out that they’re linking to their Instagram whenever they get the opportunity. For instance, they’re adding links from their other social media accounts and their websites to their Instagram account. If you’re not doing the same, you’re missing a huge opportunity. This is a great way to get people to your Instagram page. It could also result in more followers. Additional advice can be found at SocialSteeze. It is vital to understand that your competition had trouble as well. They didn’t get successful on Instagram overnight. You’re not going to do so either. 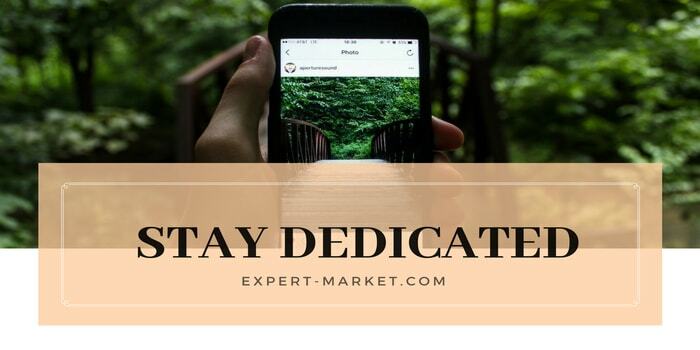 With this in mind, you need to remain dedicated for the long haul. Make sure that you’re going to work at it for a very long time. Otherwise, you shouldn’t even get started! Put together a plan and stick with it for the long haul. This is how your competition gained the success that they now have.